Happy to help - sorry it’s been so difficult. I think it willl be easier for everyone now. My name is Brian Logan and I am the proud owner of an Austin Twelve/Six Harley De Luxe... I believe it has been registered here before. Welcome Brian. Good to see you posting in here and your car looks great. It was good value and made to my requirements. I've just bought my 1st classic car, a 1928 Austin 12/4 Clifton. Being a newby to this, is anybody local to Banbury/Leamington Spa with a 12/4 that could give me some hints and tips. I've just about mastered starting and gear changes (mostly) but could do with some advise on general care from someone with more knowledge than me, which quite frankly shouldn't be hard to find. Great to see you posting here - can we see some pictures please? My name is Chris, i live in the West of Ireland and work offshore in the oil and gas marine exploration business. 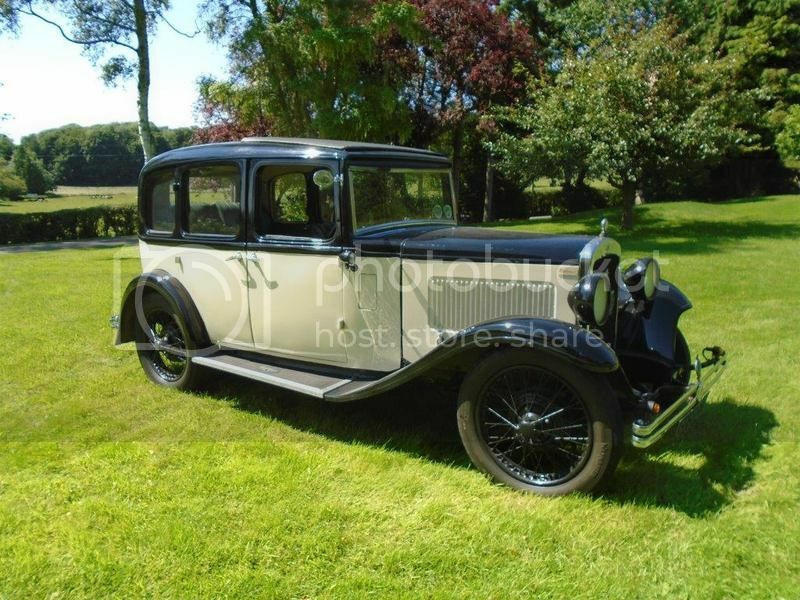 I have recently agreed to acquire this beautiful ( to me ) 1934 Austin 12/4 (heavy) Berkeley. This is my first vintage car, i have a Triumph Spartan (1600 straight 6 ) , a Reliant Scimitar + spare , a 1940 Norton 16H and an Ariel Red Hunter from the 50's, so not completely new to old stuff, but the Austin is definitely a leap into the unknown. Looking forward to being an active member and posting details of any jobs i undertake. If anyone is crazy enough to ever drive in Ireland, i have a good size shed and a kettle if you're ever stuck! Pictures are a bit all over the place, i'll learn! Another new member here, I have been around Austins for the last 50 years mainly A7,s but did own a 1929 16/6 Burnham (LJ 826 ) which was sold via Beaulieu action to S . Ireland as when we moved it would not fit the garage ( I was a member of the VAR at that time), I would like a 12/4 or another 16/6 but my wife seems to think owning 3 other Austin Sevens is enough.